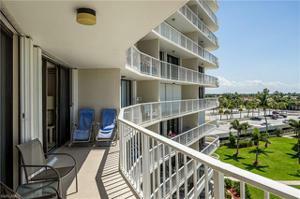 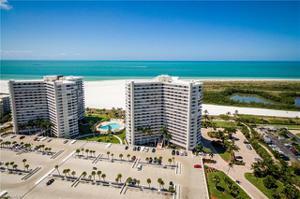 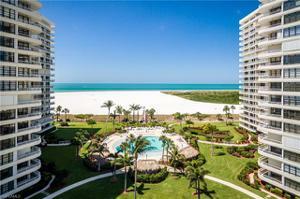 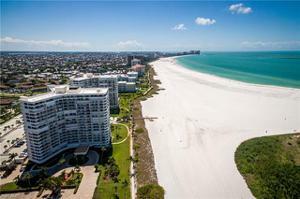 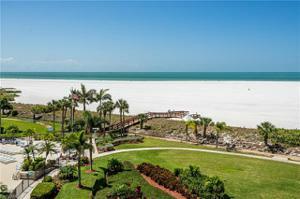 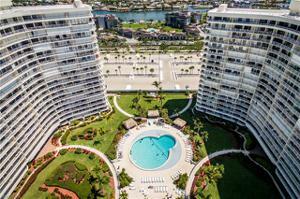 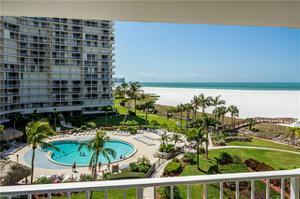 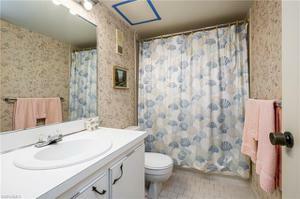 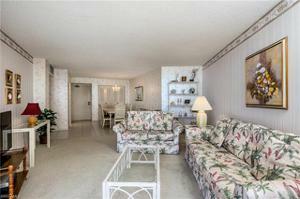 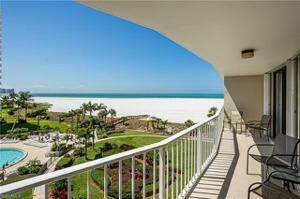 Welcome to South Seas which offers some of the best of the Marco Island experience. 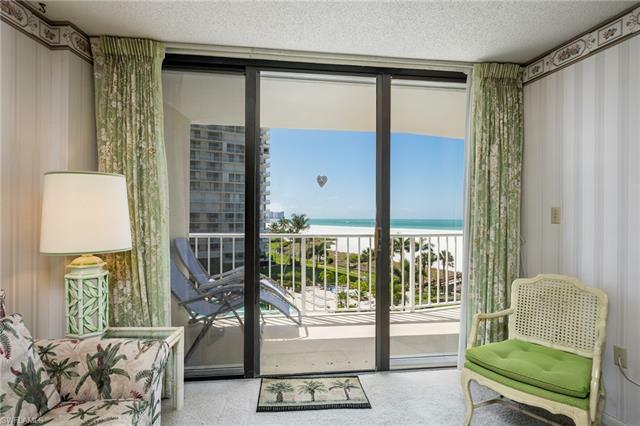 Watch spectacular sunsets into the Gulf of Mexico from your 5th floor large terrace. 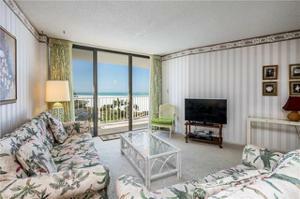 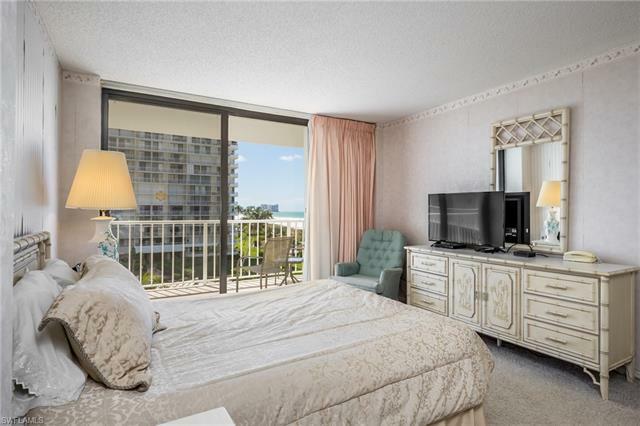 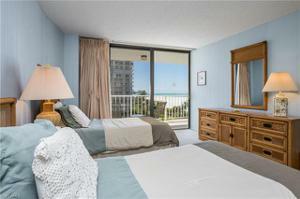 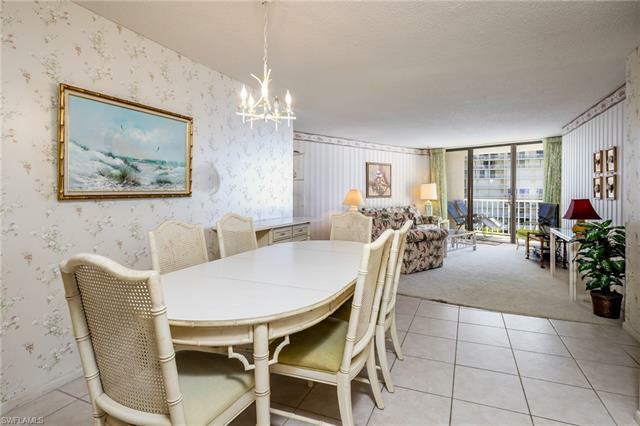 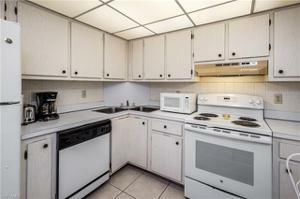 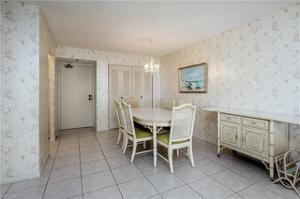 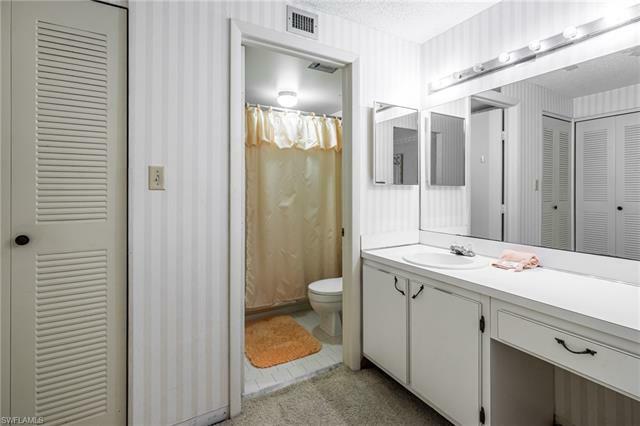 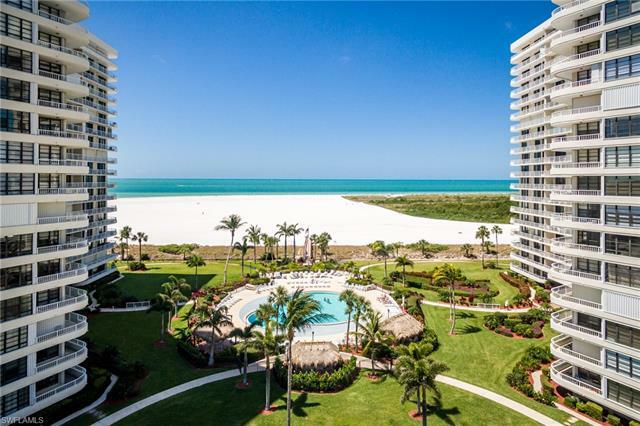 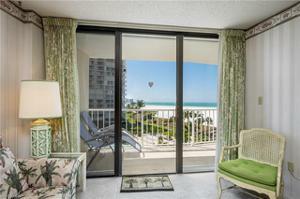 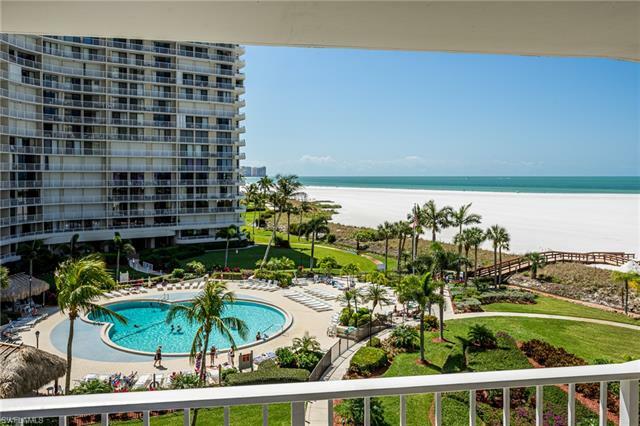 This unit offers 2 bedrooms, 2 baths, kitchen, dining area, livingroom, tiled/carpet floors, storm shutters, and some of the best views on Marco Island. South Seas amenities are tennis, pickleball, biking, boating and lease-able boat slips, kayaking, fishing, bocce, shuffleboard, putting green, exercise equipment room, heated pool with sunning areas.